Treasure of life is childhood and rest is course of run to meet the destiny. An individual’s personality is total sum of his/her childhood experiences and temperaments. 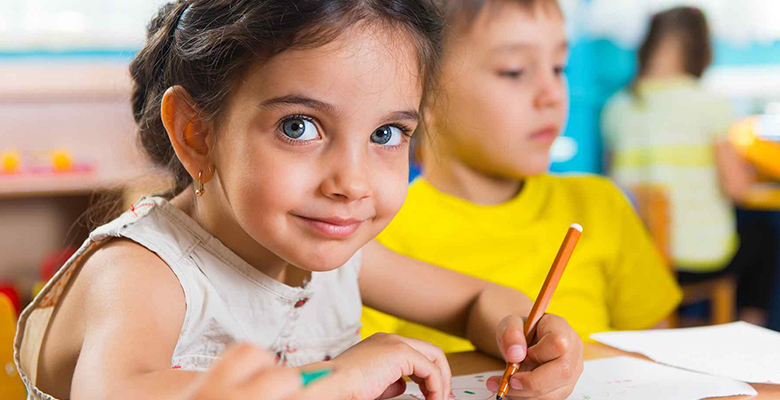 It is very important to preserve the rights of children to give them a fear free and safe environment. Children are particularly vulnerable and sometimes simply do not know how to recognize unacceptable behaviours. Children are like wet cement whatever falls on them makes a permanent impression. Child abuse is one of the major issue that is very difficult to talk about because it’s surrounded by guilt and shame and so on, but us avoiding that issue doesn't help those kids in need out there who need support.Children constitute the most important and vulnerable segment of our population. They are truly the foundation of our nation, hence the focus of every citizen should be to promote their health and safeguard their interest. “A healthy child is a sure future” is one of the themes of WHO. Health children grow to become healthy adults, who are strong both in body and mind. We live in developing country. What we are doing in present, will reflect in future as result. We can claim us Young India; our majority of population is young and accepting challenges to be a Developed India. Development of an individual or Nation follow some principles like sequence, continuity, comprehensiveness … etc, it is very much essential to be comprehensive in every aspect. If they are vital, emphasis must be given to them. Healthy children will be healthy young in future, so we can say Healthy Children Wealthy Nation. The matter is, in what extent our children are healthy? Are they healthy? If Yes! Than we can claim our future of nation, it must be Healthy. Surprisingly we left the important aspect of our society for current issues. How can be a Nation become healthy without securing good health of our children? We talk about developmental policies for country; we focus on so many aspects but do not touch the future of our nation more. By this we can do better in present. But the long lasting prudential results can be achieved by giving emphasis on our children. The users or who had downloaded app agree that personal data submitted with a our application including name, mailing address, phone number, blood group details and email address may be collected, processed, stored and otherwise used by the care takers Sir Ummed Memorial Trust and its affiliates for the purposes of social welfare. The user’s details may also be used for press and media purposes (including events and activities related to the digital blood bank). 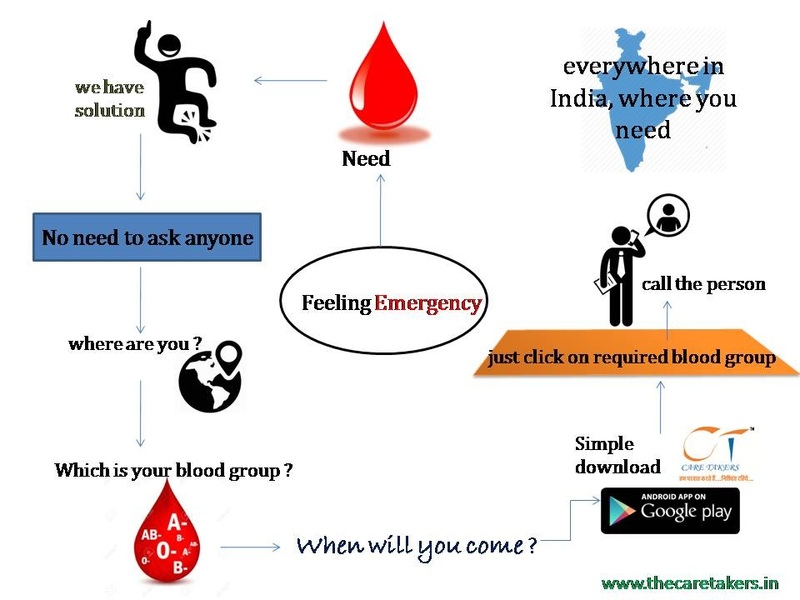 Care Taker Sir Ummed Memorial Trust Jaipur reserve the right to publish the name and blood group of the user on the website or through other media for publicity purposes. 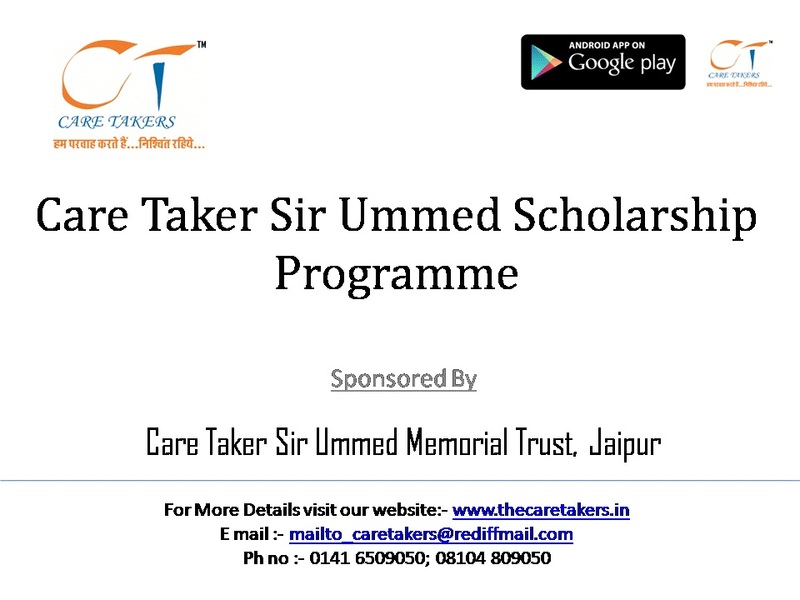 Care Taker Sir Ummed Memorial Trust Jaipur is not responsible for any and all claims, actions, suits or proceedings, as well as any and all losses, liabilities, damages, costs and expenses if arising from malpractice of the user of application. Any false information provided by the user concerning identity, blood group, mailing address, telephone number, email address, that is not compliance with these Rules or the like may result in the immediate legal action against the user. In case of false information provided by the user and any incident occur, the care takers Sir Ummed Memorial Trust is not responsible. The user solely responsible for incident. Neither care taker Sir Ummed Memorial Trust nor board of Trustees is responsible for any malfunction of the entire Digital Blood Bank Application of trust or any late, lost, damaged, misdirected, incomplete, illegible, undeliverable, or destroyed Submission of user information due to system errors, failed, incomplete or garbled computer or other telecommunication transmission malfunctions, hardware or software failures of any kind, lost or unavailable network connections, typographical or system/human errors and failures, technical malfunction(s) of any telephone network or lines, cable connections, satellite transmissions, servers or providers, or computer equipment, traffic congestion on the Internet or at the website, or any combination thereof, including other telecommunication, cable, digital or satellite malfunctions which may limit the user’s accessibility for care takers’s Digital Blood Bank Application.